The Democrats and Republicans are divided by a deep gap of controversial political concepts. The economy, the war in Iraq, America’s dependence on oil imports, alternative energy concepts, and other major events which shaped the actual campaign are represented in a card driven game system. In For President 2008 you take the role of Team Obama or Team McCain. The contest is fought out on an electoral map of the United States as it stands in 2008. Preview Map: Both the candidates and their VP use markers in the game for their campaigns. Both teams can campaign in each state or make federal campaigns affecting national opinion. 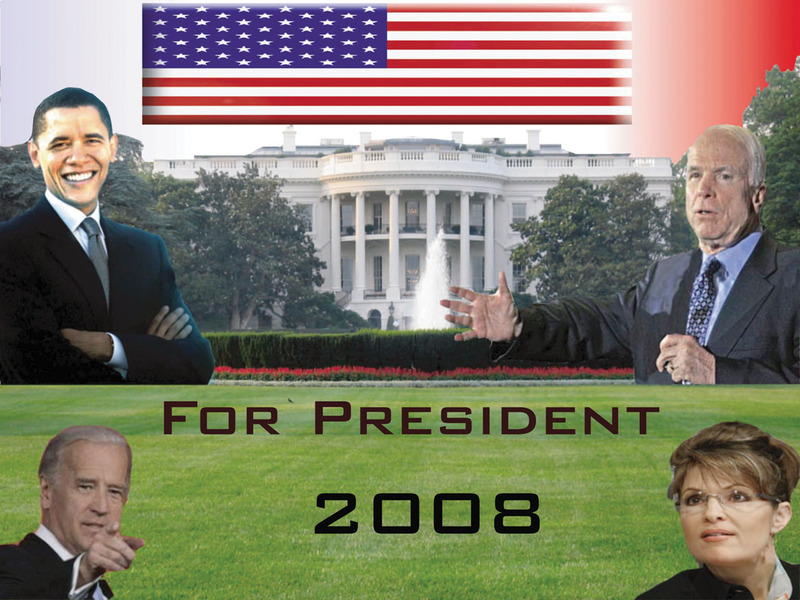 For President 2008 puts an emphasis on the battleground states that may decide the outcome of the elections. As with the real election, the challenge is to adapt your campaign strategy as the ground shifts beneath your feet. There are never enough resources and time is too short to do everything that needs to be done. You will have to make priority decisions about where to expend your efforts to propel yourself into the White House. The rules for the game aren’t posted, but based on the components, it seems to be a very light card-driven wargame. For President will be released after the US election if the preorder total is reached (this is on the P500 system) and will retail for 49.99€ (or 31.50€ for the P500 price).